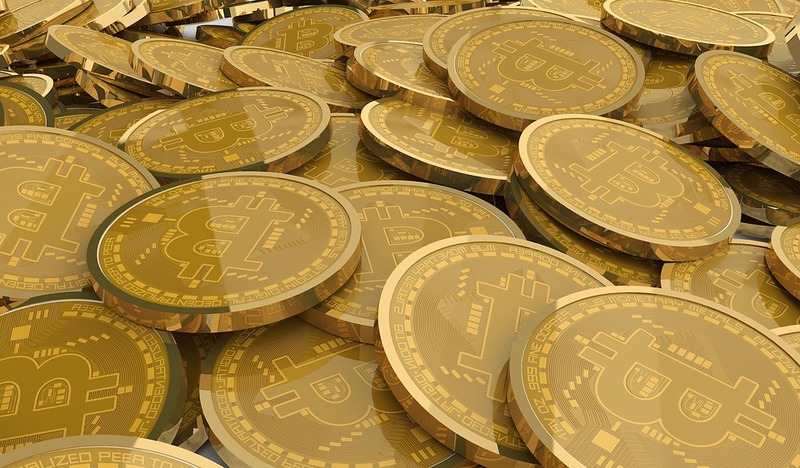 Bitcoins are now very much part of modern culture and everybody has at least heard of them. While not everybody has a bitcoin wallet app installed on their smartphone yet (in fact, Apple hasn’t even developed one yet! ), most people have at least heard of what bitcoin are and what their benefits are. At the same time, it is important to be realistic about the fact that bitcoin has been not without its challenges. Hence, if you want to get your foot in the virtual bitcoin world, then it is important that you are aware of the particular challenges it brings with it. In order to be able to use bitcoin, you have to sign up to a wallet. This can be hardware, based on the cloud, and/or an app. A lot of bitcoin companies now provide assistance to new members, generating their wallets automatically. These wallets can be stored either online or offline. If you store it online, make sure it is properly password protected. Online wallets, some say, are under high attack of hackers and you must protect yourself from that. The best way to get your hands on bitcoin, is by mining them yourself. However, this takes a genius’ mind and a whole lot of time. It is much easier to go to a marketplace and buy them, therefore. However, you need to make sure that you use a genuine buyer. Be wary of some websites like eBay, where they are generally overcharged, and be very suspicious of those offering you some sort of commission. Last but not least, make sure that you only purchase from websites with https, which means they are properly secured. Unless you want to mine bitcoins yourself, you don’t really have to care about the technical issues surrounding bitcoin. Presuming you want to simply buy your coins, which is what most people do, you don’t have to know about the mining process and confusing elements such as block sizes at all. If you do want to get technical, however, then make sure you study the process properly. Bitcoin is a type of currency and it is the very volatility of currencies that make them such interesting investments. While bitcoin are decentralized, meaning they are not tied to a government or central bank, they are still a currency and therefore fluctuate in value. You need to see them as an investment, in other words, which means that you should try to buy when they are at their cheapest, and sell when they are at their most expensive. These are the key issues to be aware of with bitcoin. None of these mean that you shouldn’t consider them as a solid investment. The reality is that there isn’t an investment out there that doesn’t have at least some risk associated with it. The difference with bitcoin is, however, that it is still very much in its infancy.